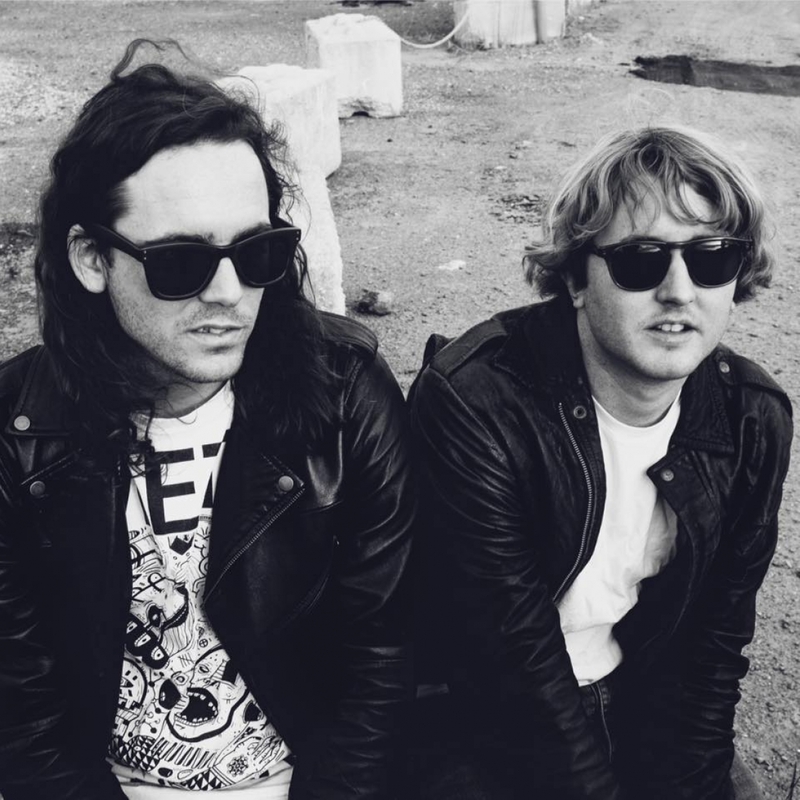 DZ Deathrays	has had 9 events featured on GiggedIn in the past. We totally froth over this artist and will have them again soon. An Australian dance-punk duo from Brisbane, Queensland. Composed of Shane Parsons (vocals/guitar) and Simon Ridley (drums), they put out two EPs before releasing their debut album, Bloodstreams, in April 2012. In April 2014, Ridley identified seven albums that "changed his life" for the Australian "Tone Deaf" music website. Included in the list are Smash by The Offspring, which was not only the first album that Ridley owned, but "also the first album with swearing on it"; The Bronx's first self-titled album, "a psych up album for nights when I'm too tired but need to party"; Air's Moon Safari, which is an album that was listened to after Ridley would "come home from work every day" and "melt into the couch"—he stated that he now listens to the album on a weekly basis; and Rust In Peace by Megadeth, praised by Ridley for being "Metal how it should be!"